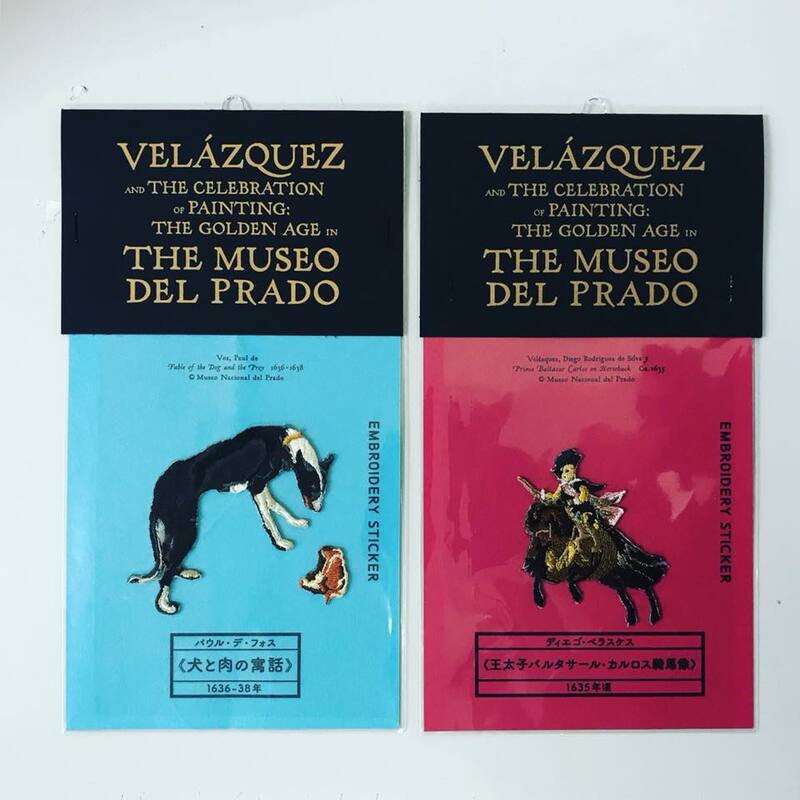 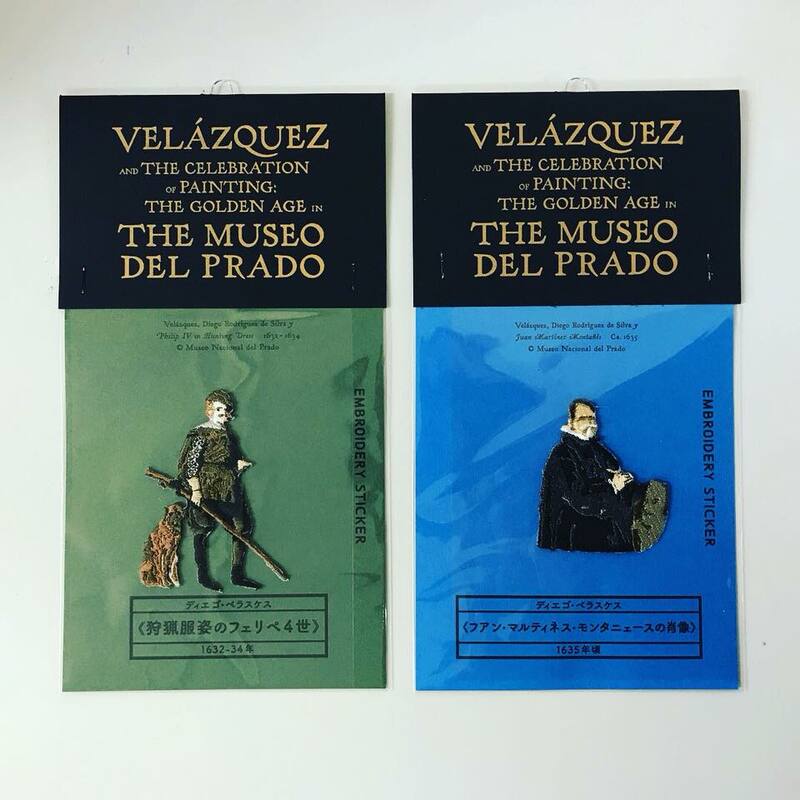 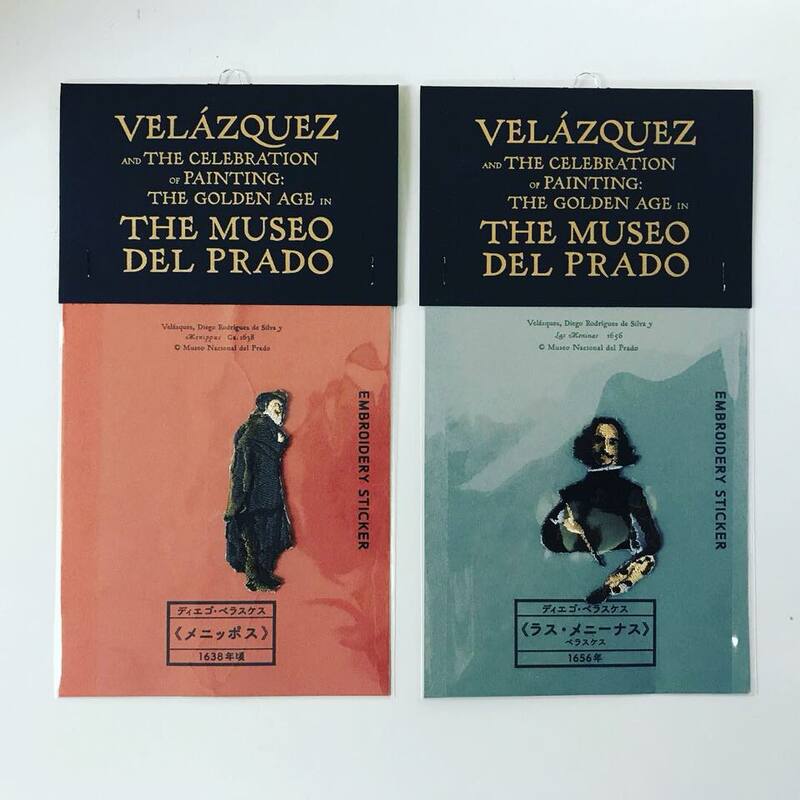 We made original patches for ELÁZQUEZ AND THE CELEBRATION OF PAINTING: THE GOLDEN AGE IN THE MUSEO DEL PRADO . 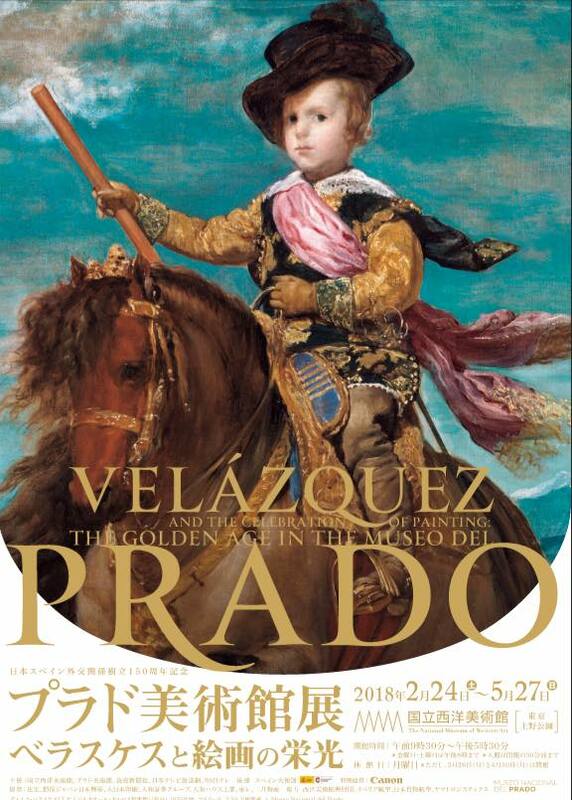 Exhibition held at the National Museum of Western Art, Tokyo. 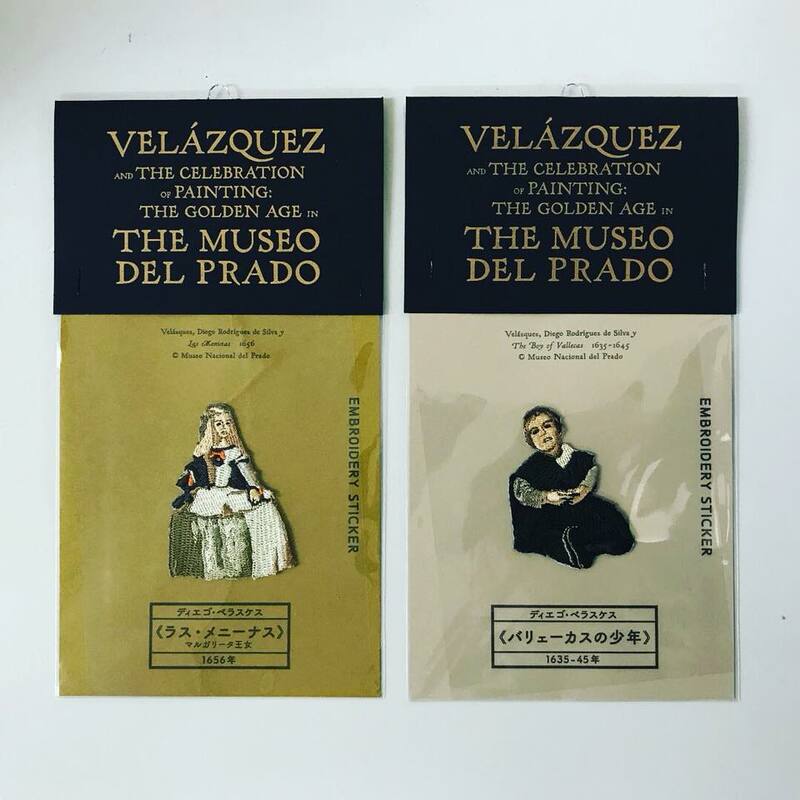 10 types of unique patches from Velázquez paintings. 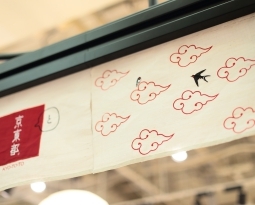 In order to get close to oil paintings, we did not use any outlines, embroidering only with color sections. 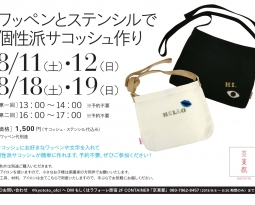 Please have a look at the venue. 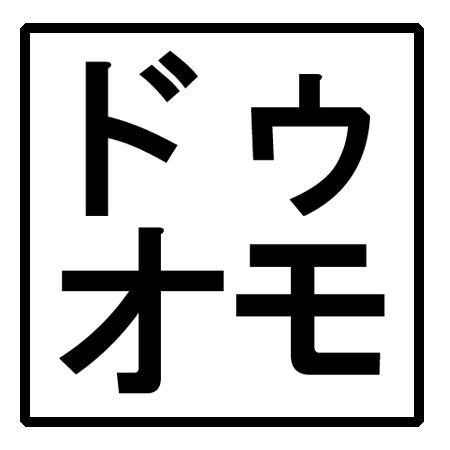 until May 27th. 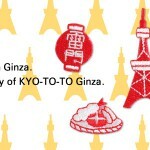 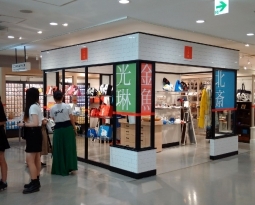 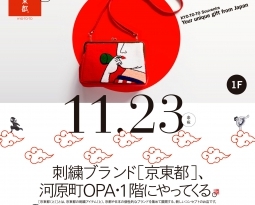 Happy 2nd anniversary of Kyo-To-To Ginza. 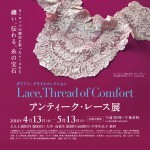 Expressing the motif of lace.